Check out just a few of the testimonials and feedback from previous Bridging the Wellness Gap® participants. 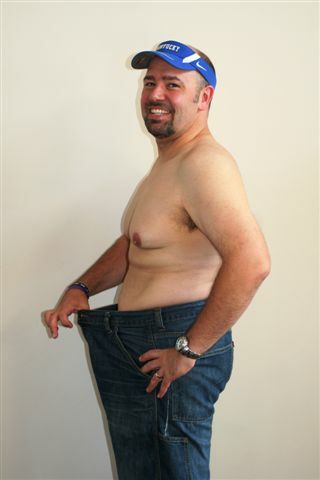 Several participants experience dramatic weight loss, and we certainly celebrate that progress, as depicted here. Yet, please understand that the greater benefit derived from BTWG relates to an overall sense of health, fitness and well-being. If you like what you see and read, and you feel you are ready to join, just click the button and make it a reality! 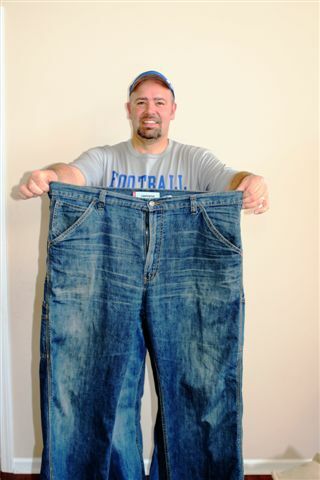 Matt, BTWG Graduate who went on to lose over 50 pounds and completely transform his life! I wasn’t sure what to expect, and didn’t know if it would actually help me but my dear friend said “just try it, you’ll find yourself again”. So I did. I applied and went through the program with eyes wide open. I listened to concepts that made complete sense, and started to treat myself as someone who is important. BTWG changed my life. It not only gave me life skills and tools that I had been missing all of these years, but it allowed me to holistically transform from the inside out. I feel like a new person with a new lease on life! I’m now 45 and in better health than I was throughout my 30s and 40s. My outlook is so much different about the future and what kind of life I can have for myself along with setting a great example for my kids. I can’t thank Chris and the BTWG program enough. Plus a huge bonus is the wonderful lifelong friendships I’ve made with those who are on the BTWG journey with me! If you want to make a change in your life…commit and join the program! You won’t regret it!! “BTWG is awesome! I think you could also make millions off of this thing. 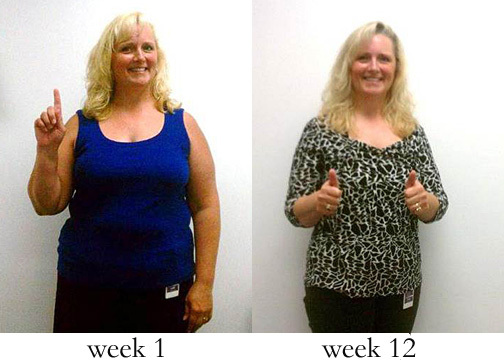 It’s not a fad, it isn’t Tae-bo, or a diet… I’m so glad you created this and I think you are an amazing person. Thank you for offering all that you have. I’m so glad our paths have crossed!